Ever since these probiotic-spiked acne pads banished a giant blemish overnight, I've been 100% sold on the idea of probiotic-infused skincare. Fitting, considering bacteria-ridden products are having a major moment in the industry—not only working their way into our pantries but our vanities as well. Of course, popping a high-quality probiotic alone might help improve the look and health of your complexion, but applying probiotics topically might be of equal service. Here's the gist: On top of our skin's physical barrier lives a layer of natural bacteria that helps promote healthy skin function. 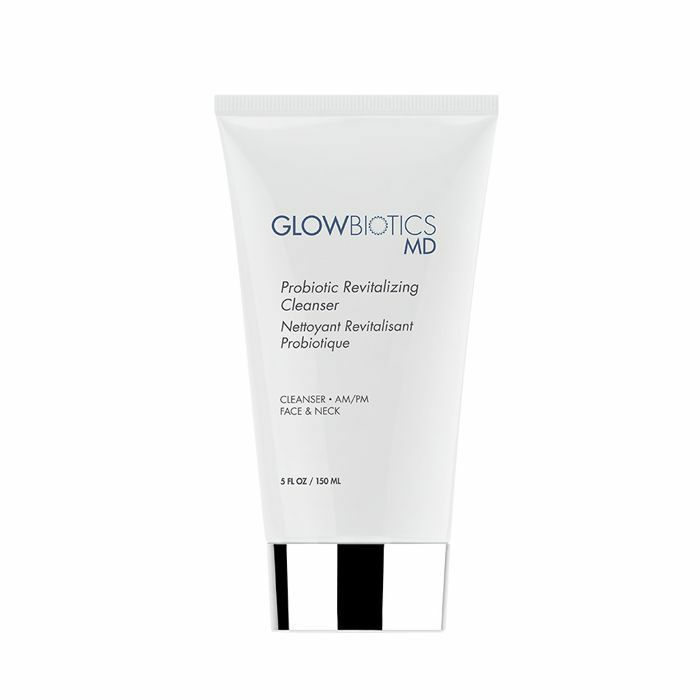 However, thanks to over-cleansing, -exfoliation, and -exposure to other detrimental skin saboteurs, that natural population of probiotics can become depleted, in turn leading to conditions and complications like acne, rosacea, or eczema. Therefore, since the majority of probiotic-infused skincare features soothing ingredients and, of course, a thorough packing of nourishing good-for-the-skin bacteria, these kinds of formulas might help ease and repair previous damage and depletion. "Probiotics work as essential housekeepers, boosting cell immunity, maintaining a healthy surface barrier, and secreting antibacterial and anti-inflammatory substances that help with conditions like acne, eczema, and rosacea," we reported earlier this year. Since all great skincare routines begin with a high-quality cleanser, we decided to scrounge up the best probiotic cleansers available within today's market. Ahead, the 13 "good" bacteria–enriched cleansers that get Team Byrdie's seal of approval. Keep scrolling! Not to play favorites, but sometimes we have to play favorites. When it comes to probiotic-infused skincare, anything from Tula is at the top of our list in terms of efficacy and satisfaction. If you love a luxurious cleansing oil, we recommend this pick from the brand which features probiotic-rich kefir extract and transforms into a calming milk upon contact with your damp complexion. Plus, it's even safe for those with oily skin to use. 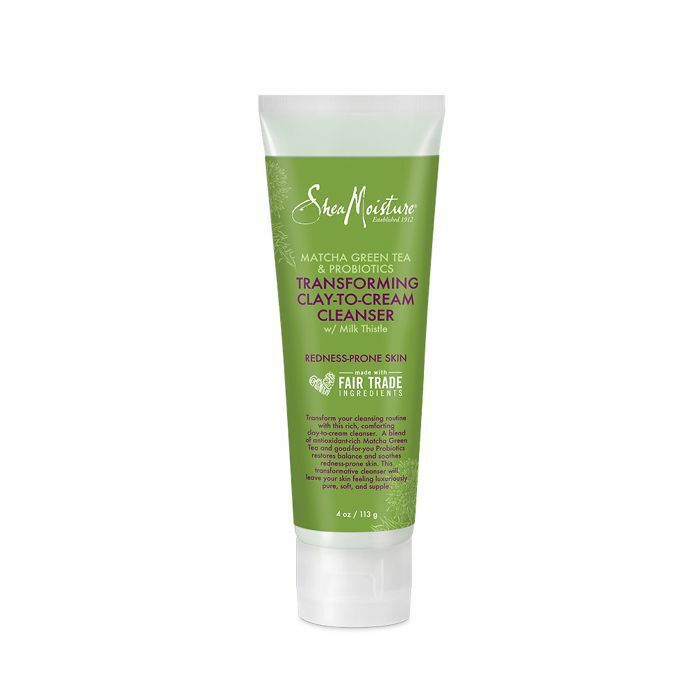 SheaMoisture is one of our all-time favorite drugstore brands, and this clay-to-cream cleanser is a standout. It's especially great if you're prone to redness thanks to skin-improving probiotics, antioxidant-rich green tea, and calming milk thistle. Not to mention the formula features loads of goods that are made fair-trade. 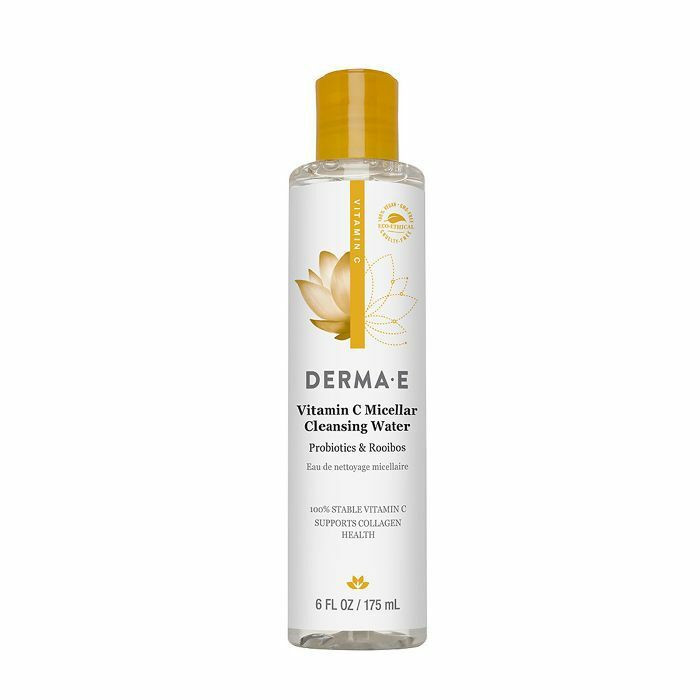 If you're as addicted to the simplicity of a high-quality micellar water as we are, you've met your match with this refreshing probiotic cleanser from Derma E. Rooibos and vitamin C are other other starring ingredients, and we appreciate the fact that there's no rinsing required. It's a godsend for those 2 a.m. too-many-cocktails situations. If you've never met this luscious French skincare line, consider yourself officially introduced. First and foremost, we recommend this calming and comforting cleansing milk, which not only looks adorable on your vanity (that bubblegum pink!) but also softens, soothes, and detoxifies angry skin in one fell swoop. Ingredient-wise, it has an epic roster of botanical probiotics, hyaluronic acid, cottonseed oil, and extracts from honey, rose, and cherry. This gentle foaming cleanser from Glowbiotics MD is one of our go-to formulas whenever our skin is feeling red, dry, or all-around finicky. While an expert blend of prebiotics and probiotics is the MVP here, lime, aloe vera, vitamin E, beta-glucan, safflower acid, and peptides will also keep your glow in top form this season. 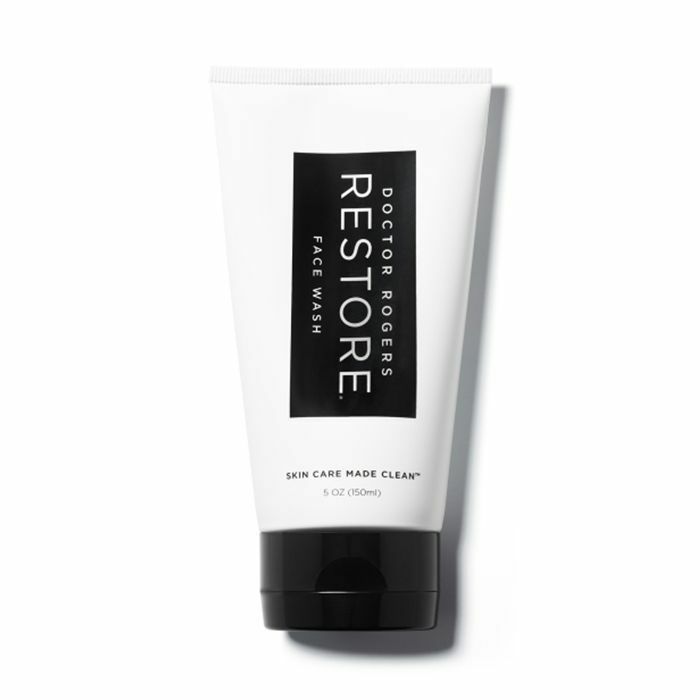 What this cleanser might do damage-wise to your wallet it makes up for in quality and all-around skin-perfecting. Steeped in the most divine and highest-quality botanicals, you can count on a wide variety of ingredients to put your winter skin woes to rest. Think malic acid, kombucha probiotics, and hydration-enhancing oils from the likes of baobab and macadamia. Even though I love all things Tula, I typically avoid cleansing oils. (Don't ask me why; it's just a consistency thing.) 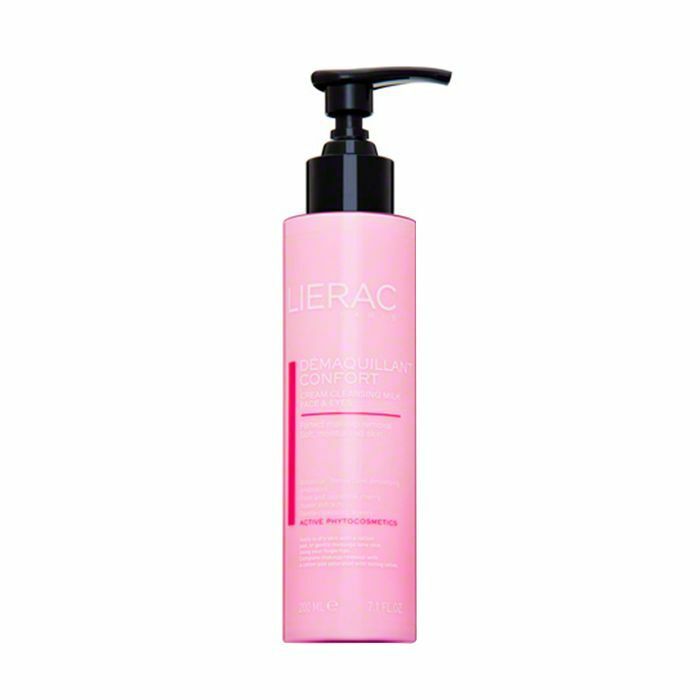 Therefore, I consistently reach for the brand's purifying gel elixir before the aforementioned oil cleanser. (Again, this just comes down to personal preference!) It's ultra-calming to the skin, super gentle, and my skin only ever feels hydrated and glowy post-use. It's also infused with blueberries, lactic acid, plus turmeric and chicory root for an extra hit of antioxidants and inflammation-fighting benefits. Again, this probiotic cleanser is a bit of an investment, but if you're on the prowl for an option that's made with organic ingredients, this is another fantastic option. (Plus, the elegant branding is an additional bonus.) 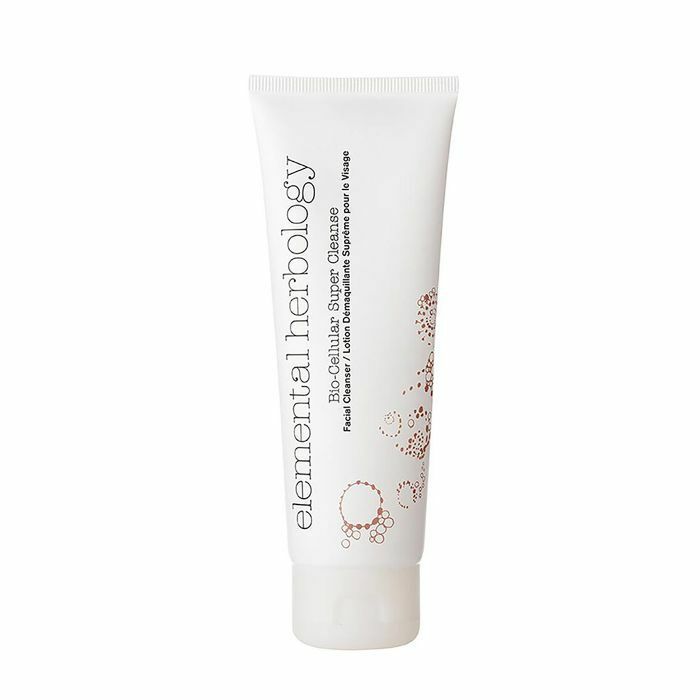 Pegged as anti-aging and detoxifying as it helps undo collateral damage of environmental stressors, this slippery, smooth formula features complexion-balancing ingredients like baobab, kigelia africana, mongongo oil, and other delicate skincare notes like hibiscus, chamomile, bergamot, and more that will surely make your skin sing. An ideal pick for those with sensitive skin, this addictingly soft, lightly lathering face wash from Doctor Rogers is a must-try. The secret is in Leuconostoc/radish root ferment filtrate—a probiotic extract that naturally curbs an overgrowth of bacteria and fungus on the skin and in turn reduces the likelihood of unwanted breakouts. 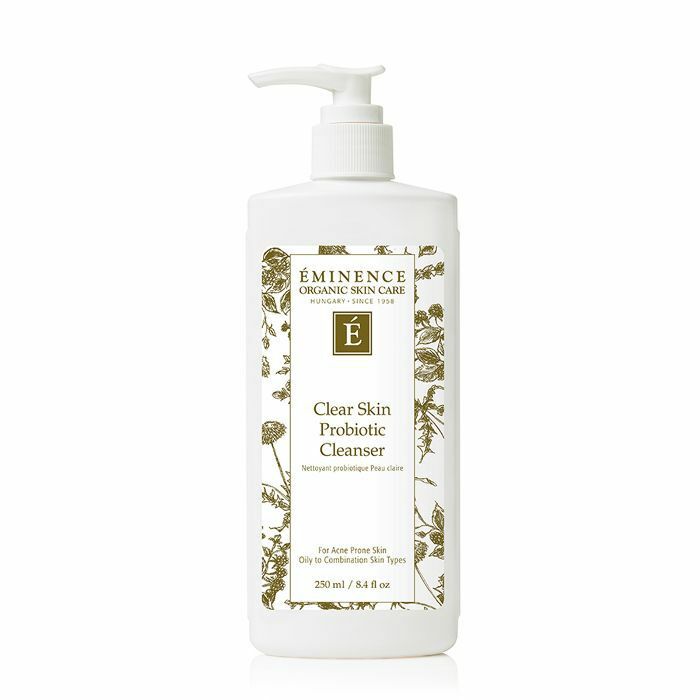 You can check out our adoring ode to all things Éminence here, but we'd like bring up yet again how much we love this probiotic cleanser from the brand. 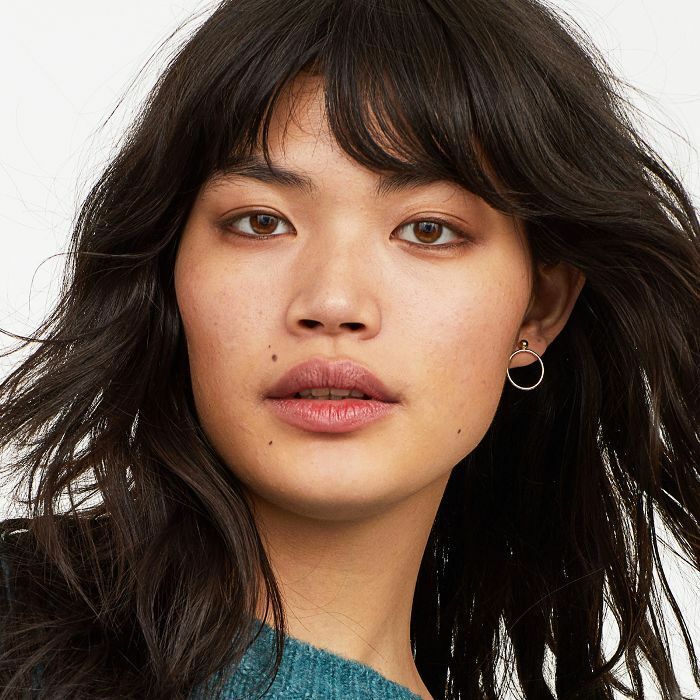 Of course, it's a more-than-suitable option for all skin types, but it's an especially strategic addition for acne sufferers thanks to its nourishing yet invigorating melding of cucumber, yogurt, sweet almond milk, tea tree oil, willow bark, and the brand's BioComplex. 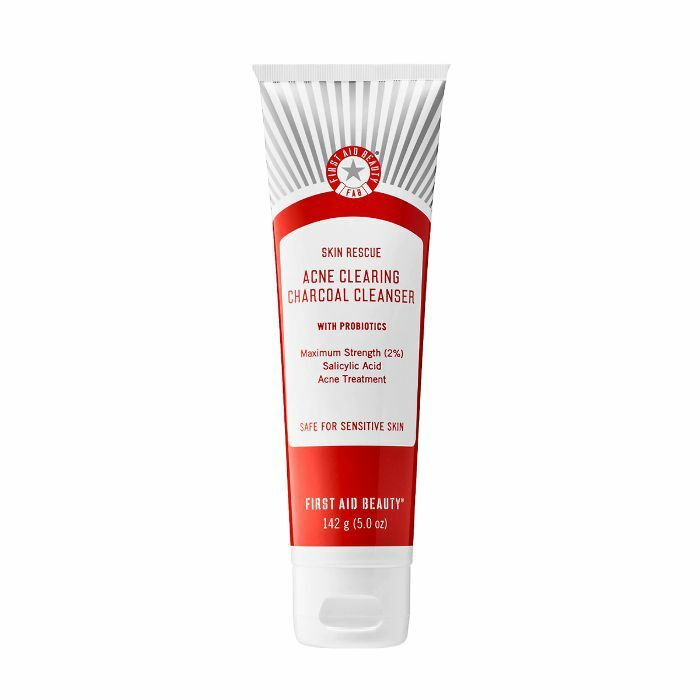 Although this medicated cleanser from First Aid Beauty is fortified with zit-zapping heavy hitters like salicylic acid, yogurt extract (for those probiotics! ), and bentonite and kaolin clays, it's magically still gentle enough to use every day. It helps oil- and acne-prone skin stay clear without becoming overly starved for hydration. 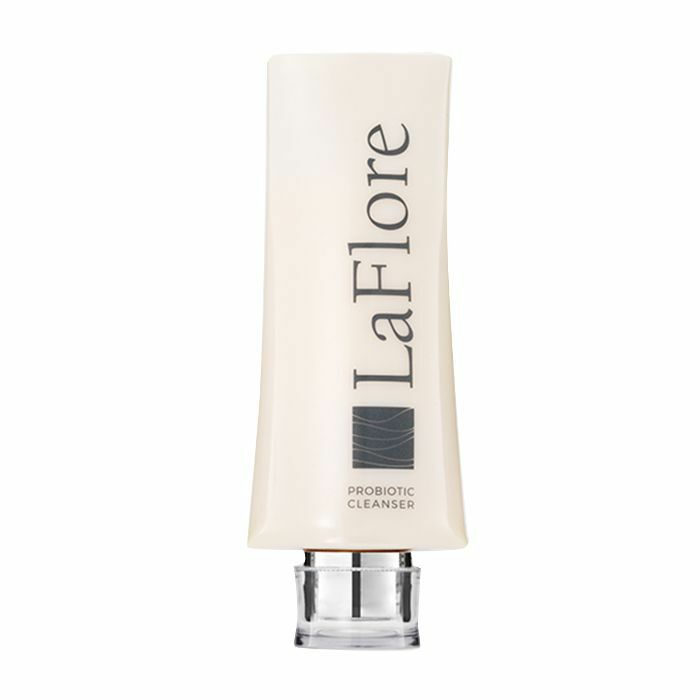 This gentle cleanser from LaFlore is spiked with enzymes, probiotics, and other exotic botanicals to simultaneously smooth, brighten, and balance the complexion. It flawlessly nixes every last trace of makeup and can be counted on to reset the skin's microbiome and radiance. 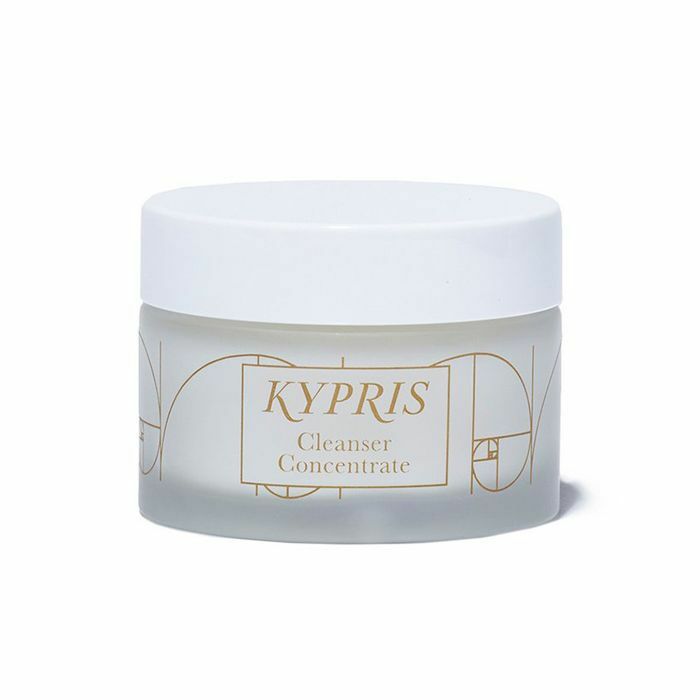 Between probiotics, moringa, prickly pear, asiaticoside, sunflowers, and shea, this prettifying concentrate from Kypris is one of our all-time favorites. It's non-foaming and feels like a luxurious post-workday ritual that skin will drink up.